​...but how do we harness all that innate, kinetic energy in pursuit of conceptual understanding of mathematics? Malke's upcoming book reminds us that the body is a thinking tool and that math is about more than memorization. In the book Malke illustrates the amazing learning that happens when the body and math come together in both dance and non-dance settings. ​...teachers of music, coding/computer science, PE, home educators with learners in grades K-8 and anyone interested in understanding how and why to bring dance or movement into their math teaching. In the book Malke describes, analyzes and illustrates the learning that happens at the intersection of math and dance in Math in Your Feet and usefully generalizes these methods to help bring the moving body into any math classroom in a meaningful way. 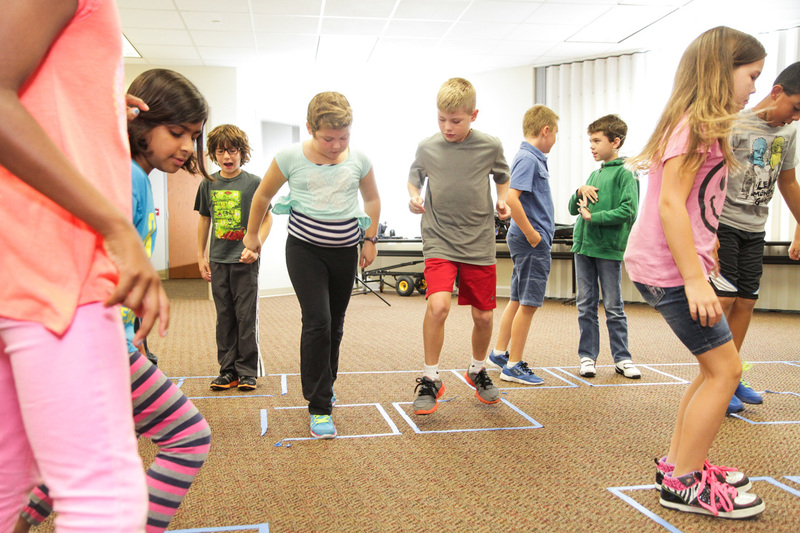 Filled with classroom-tested activities and detailed coaching tips, and supported with extensive online video clips, Math on the Move shows how movement can enliven the learning process rather than simply offer a break from it. 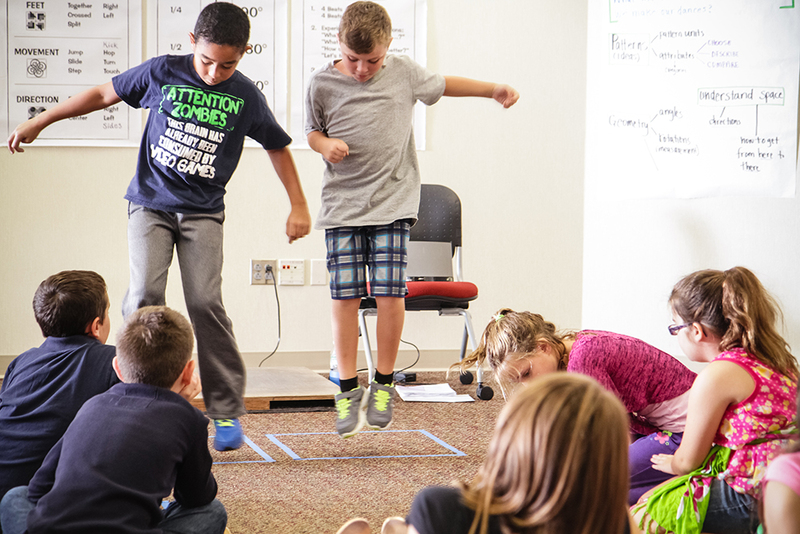 Below you'll find THREE WAYS you can join a growing community of educators who want to learn about and grow their understanding of how whole-body movement can be a partner in the math learning process, not a break from it. ​Join us! ﻿﻿﻿Math on the Move is filled with classroom-tested activities and detailed coaching tips, and supported with extensive online video clips. 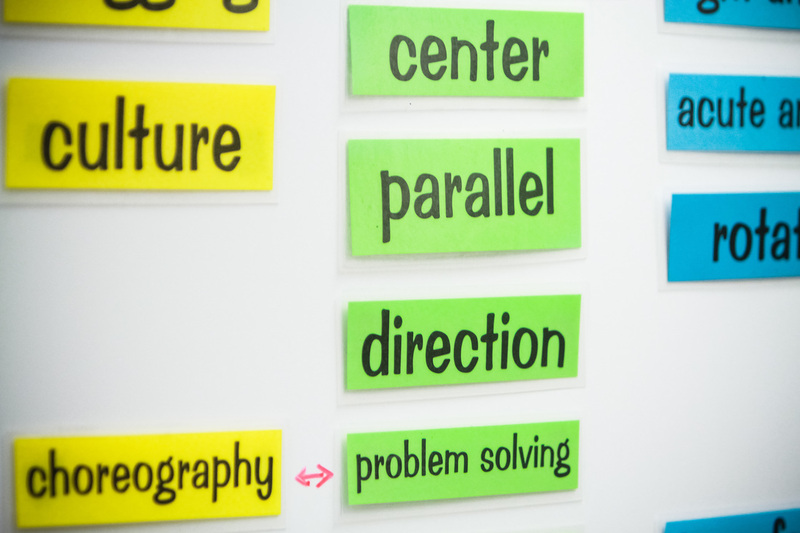 ​﻿Follow or bookmark the Math on the Move blog for discussion, conversations and further resources about topics related to whole-body math learning. ​﻿​The Math on the Move Facebook group is a place of support and encouragement as we grow a community of practice around whole body math learning.